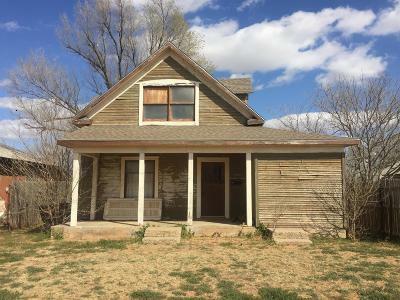 This two story fixer upper is a Sears Catalog Home built in 1908. The Sears Modern Homes were ready-to-assemble homes sold through mail order by Sears, Roebuck and Company. 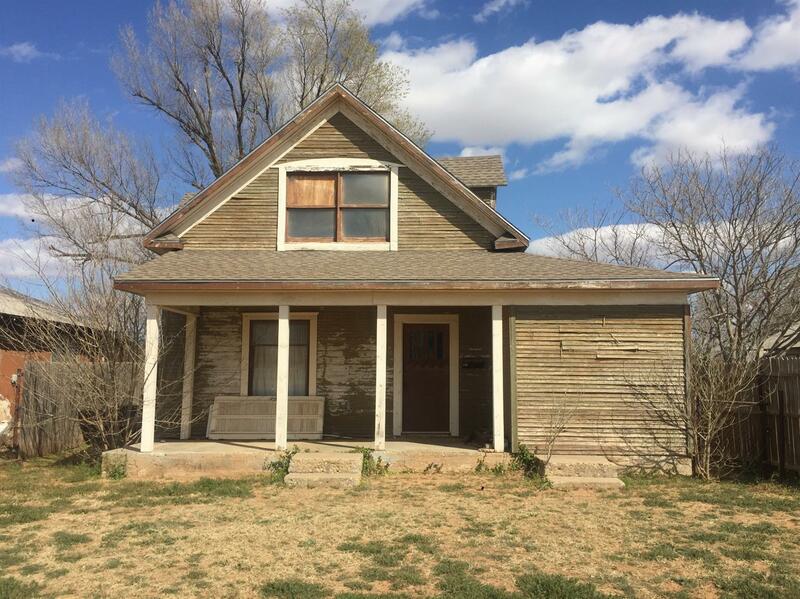 Shipped via railroad boxcars, these kits included all the materials needed to build an exceptionally sturdy and well-designed home. 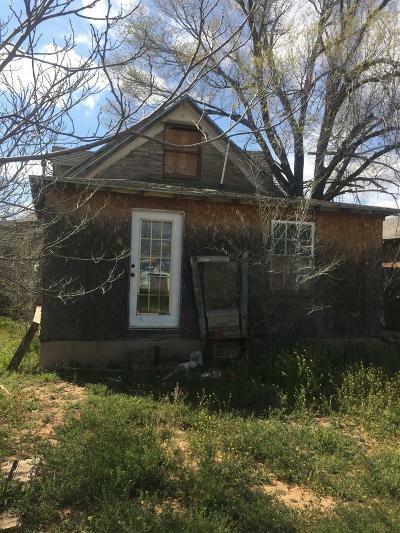 If you are a home flipper or just enjoy the challenge of seeing a home go from studs to style then this is the property for you!